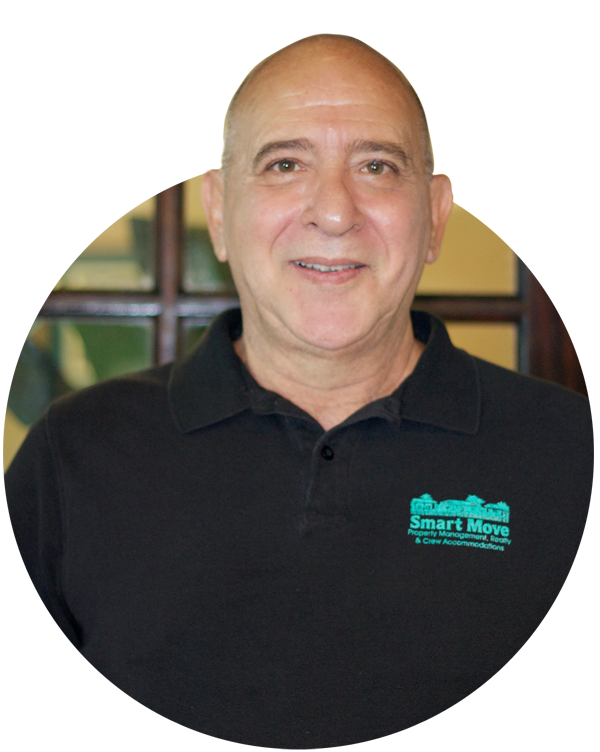 Brings years of Real Estate knowledge to Smart Move Realty. He will pursue lease and sale transactions as well as narrow down the search for Investment Properties for Smart Move Realty. He has been licensed since 2006 and is a member of the FAR (Florida Association of Realtors) and the NAR (National Association of Realtors).